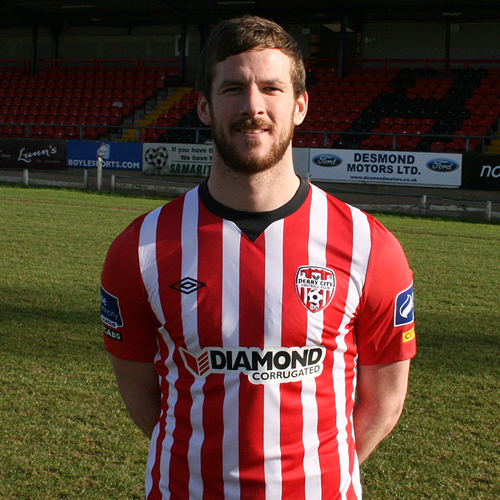 Derry City are delighted to confirm that defensive pair Ryan McBride and Aaron Barry has re-signed for the 2016 season. The 25-year-old skipper played over 34 times last season and scored once against Cork City in the FAI Cup quarter-final tie at the Brandywell in September. As for Barry, the Wicklow man also made over 30 appearances in his second season with the Candystripes and the pair become new boss Kenny Shiels’ first signings since his appointment last Friday.